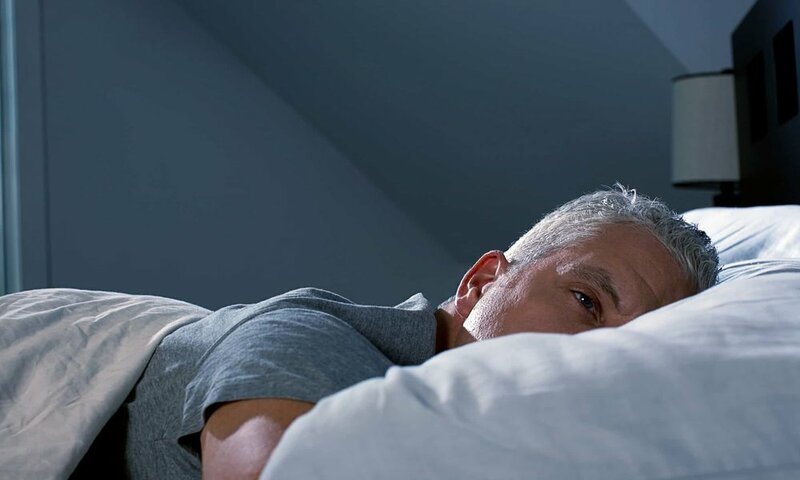 could your gut be keeping you awake at night? When we lie awake at night, unable to sleep, we usually blame stress, depression, anxiety, adrenaline or the memory of something stupid we said in 2003. But what if our guts were actually the culprit? What if the trillions of microbes sitting in our small intestines – known collectively as the microbiome or microbiota – were actually affecting our mood, digestion, overall health and ability to get a full eight hours’ shut-eye? Scientists are beginning to suspect there is a strong, if as yet unproven, link between gut health – the diversity and wellbeing of bacteria in the stomach, small and large intestines – and sleep health.